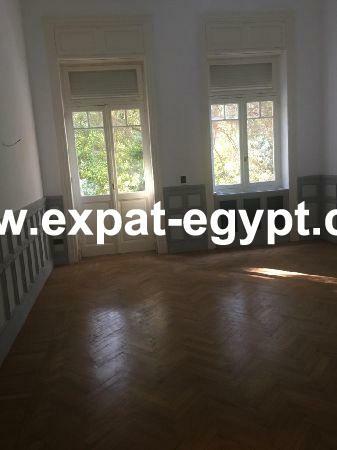 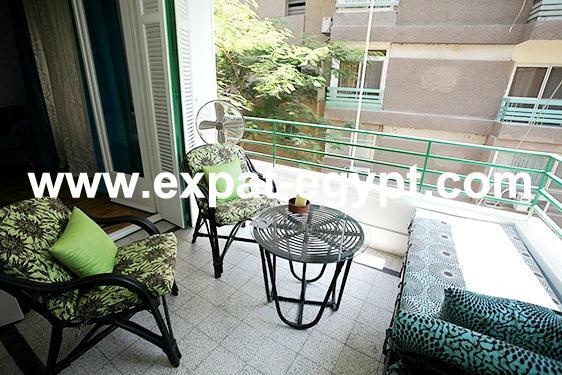 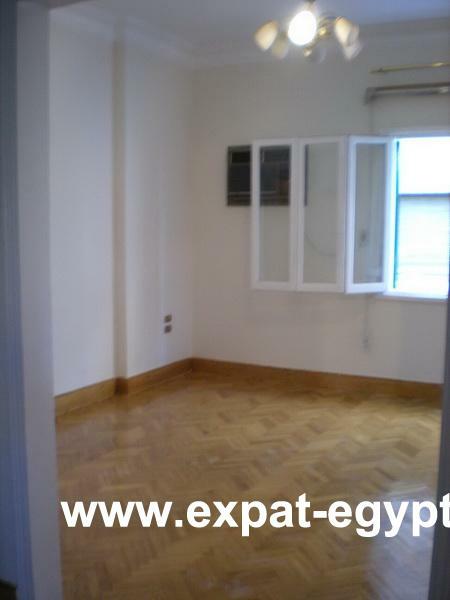 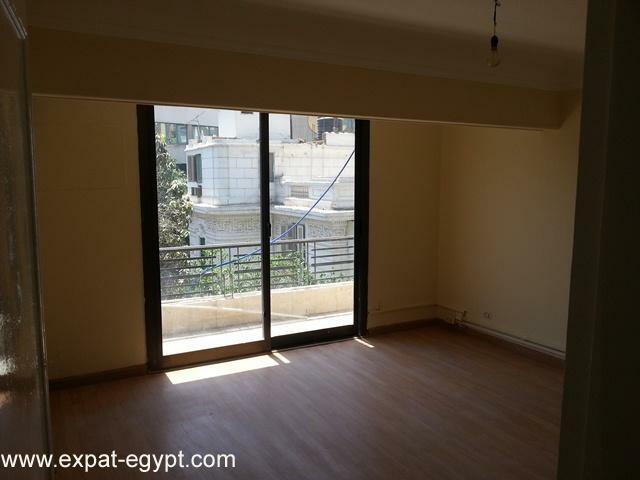 egypt real estatean apartment of one hundred and twenty square meters. 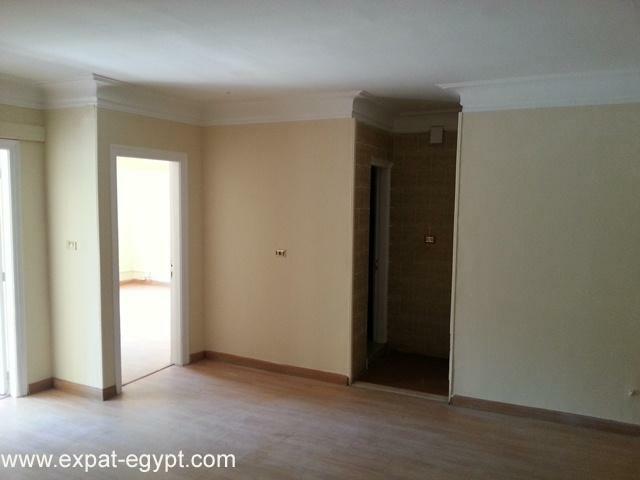 it has two bedrooms, one bathroom and kitchen. 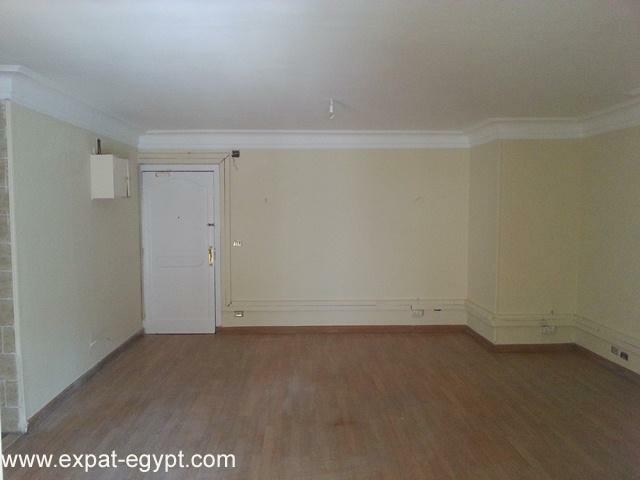 it consists of two rooms that represent the dining area. 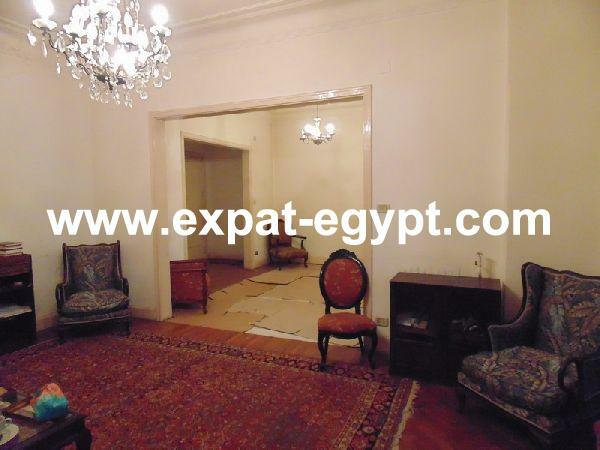 it is unfurnished and totally renewed an air condition, telephone and internet cable. 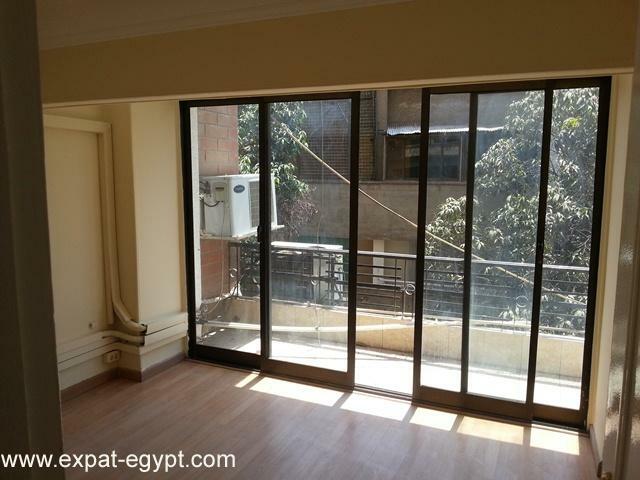 the building is good and new with many offices and elevators.